Resource Guru, a London, UK-based team scheduling company, raised $870k in funding. 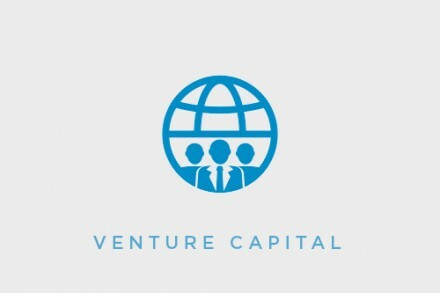 The round was led by Index Ventures with participation from both existing and new investors including Rob Keve. The company, which has now raised a total of $1.14m, intends to use the capital to accelerate hiring, product development and customer acquisition. Launched in May 2012 by Andrew Rogoff, Resource Guru provides a cloud-based team scheduling software to schedule people, equipment and other resources online. Customers include Saatchi & Saatchi, Vodafone, Intel, Roche, ASOS and National Geographic Channel.